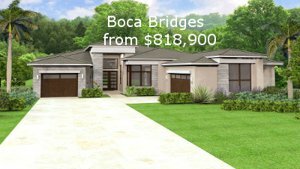 7 Bridges is almost sold out. There are many resales available. 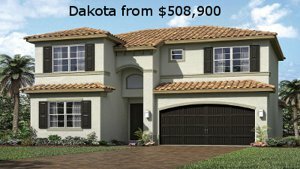 Resales & New Homes are listed below. 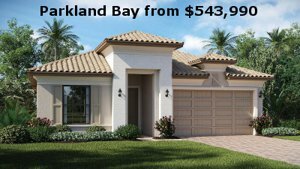 *Buyer Rebate - 1% of the Purchase Price on new homes & resales. 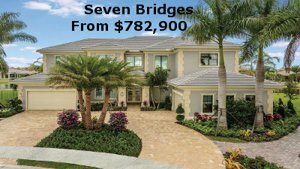 Seven Bridges Homes for Sale. 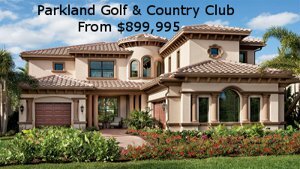 Seven Bridges is a gated community offering an unparalleled lifestyle. 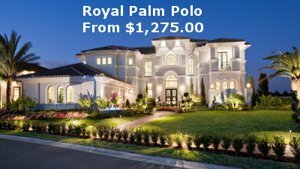 Resort-style living and luxurious single family homes in Delray Beach. 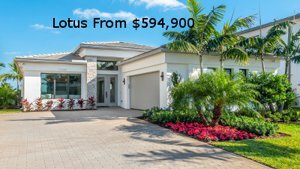 Seven beautiful bridges with sparkling waterways and a stunning multimillion-dollar entry welcomes you to one of Florida’s most elegant neighborhoods. 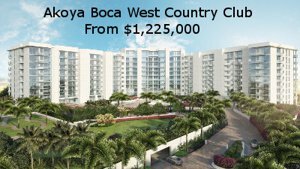 A 30,000 square foot Clubhouse filled with the finest amenities and a full-time lifestyle director organizing ongoing events and socials which are all a part of everyday life here.